CHAN Eagles defender Osas Okoro has joined Zambia’s billionaire club Buildcon FC as a free agent from Enugu Rangers according to reports. Okoro penned the deal with the newly promoted Zambia Super League side after the 2018 African Nations Championship in February as per Samm Audu [SCORENigeria]. The Club is owned by Zambian businessman Moses Mubanga and the club has been splashing the cash, recruiting big names across the continent. 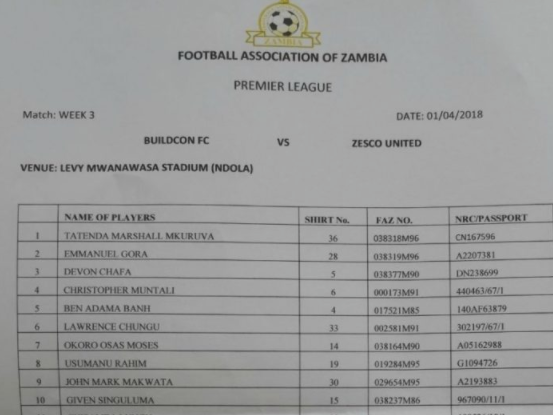 According to the Buildcon FC team list for Sunday’s league match obtained by SCORENigeria, the Osas will make his debut with the club against Zesco United. The Nigeria international has been issued the jersey number 14 for the game. 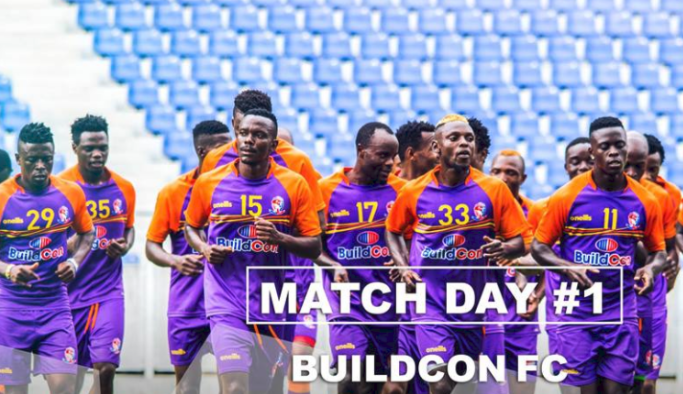 Buildcon FC play their home games at the Levy Mwanawasa Stadium in Ndola.